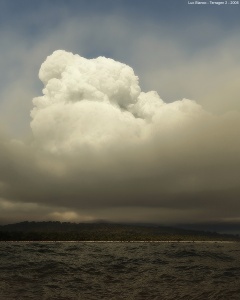 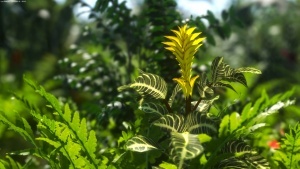 Tropical with 20 species native to the world’s tropic regions. 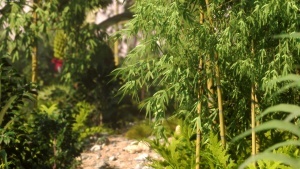 Each species includes 3 variations in age, size and shape for a total of 60 highly detailed, fully textured 3D models. 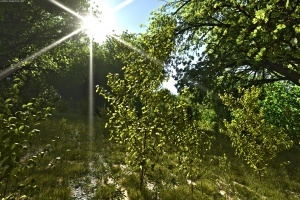 Europe 3 a collection of very detailed 3D trees. 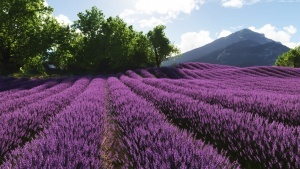 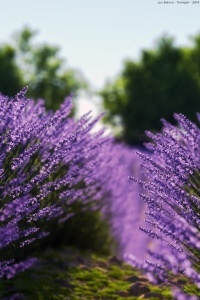 20 species from all over Europe at different ages and varied seasons. 9 variations. 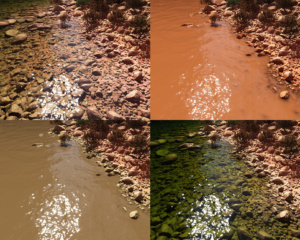 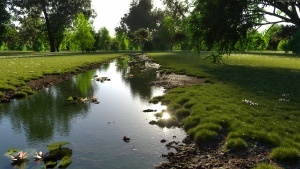 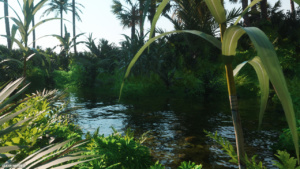 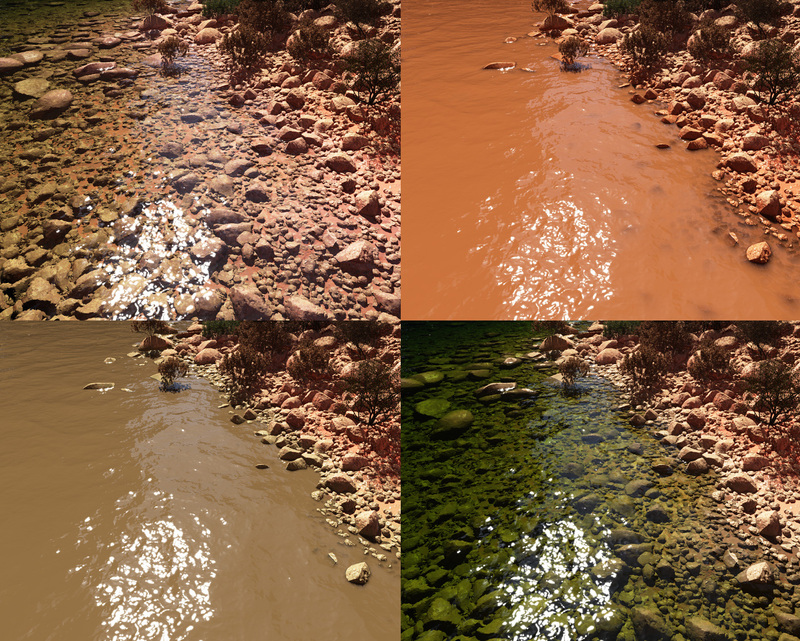 Quiet river water pack you can use to add realistic color water shader in your scene, several types are provided like transparent or muddy water. 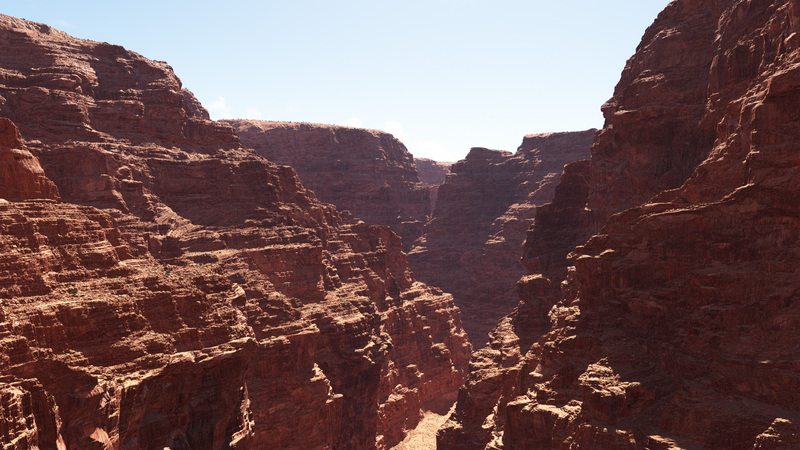 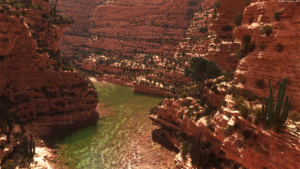 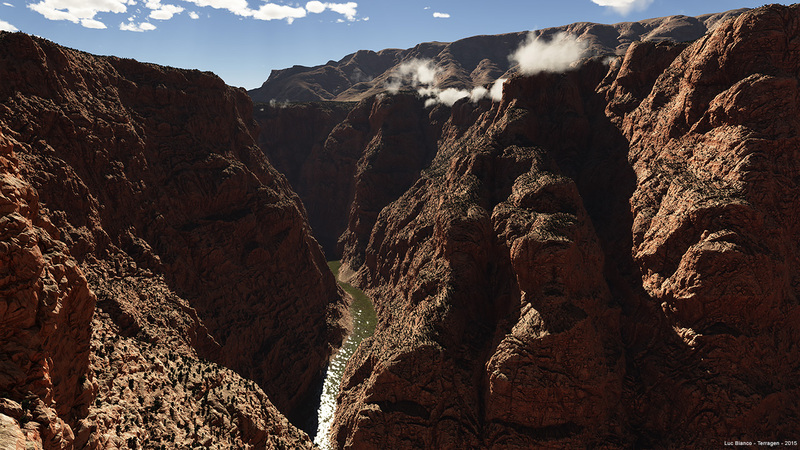 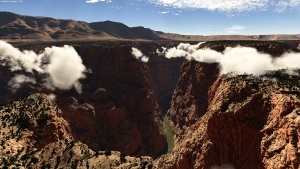 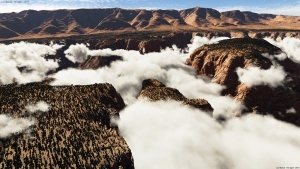 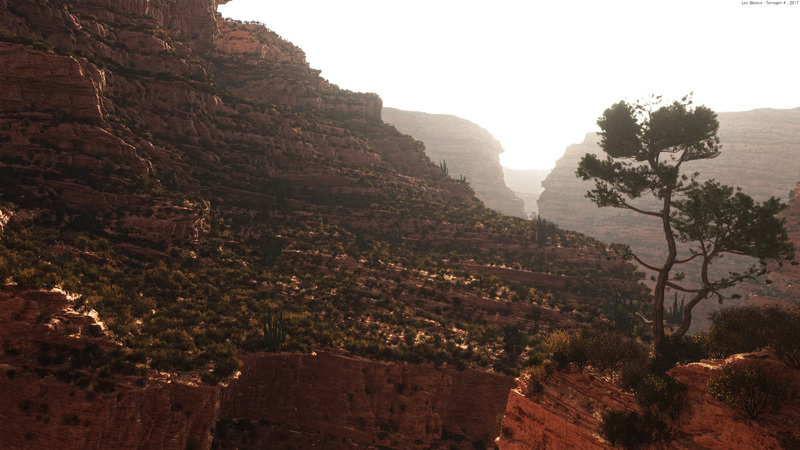 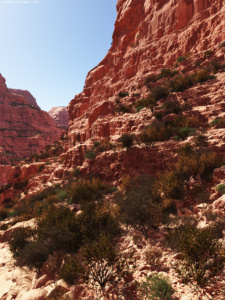 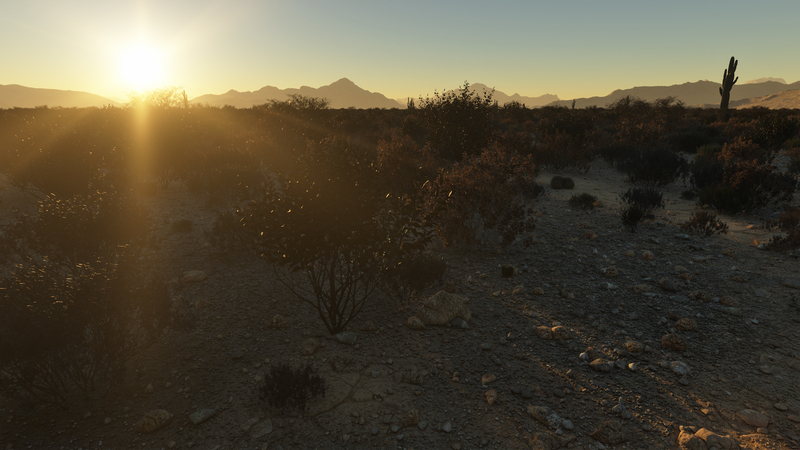 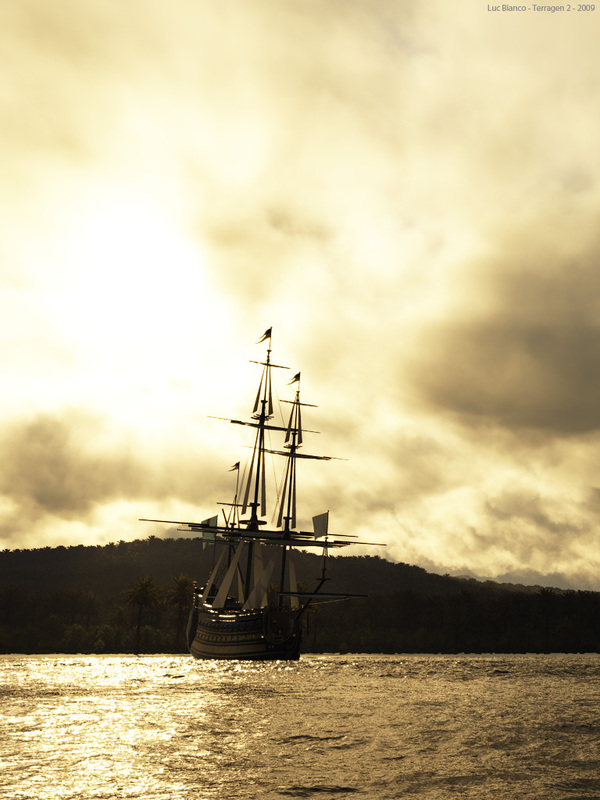 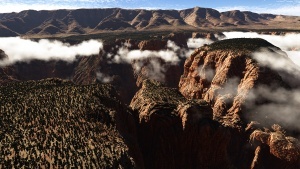 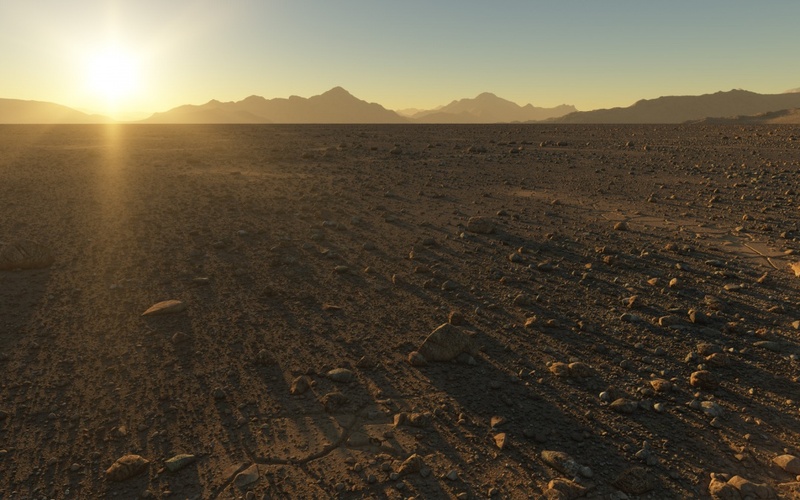 Canyon 6 scene which show you how to setup stratas canyon scene which realistic displacements. 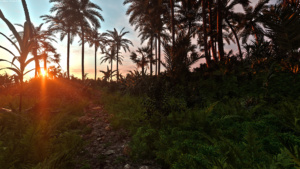 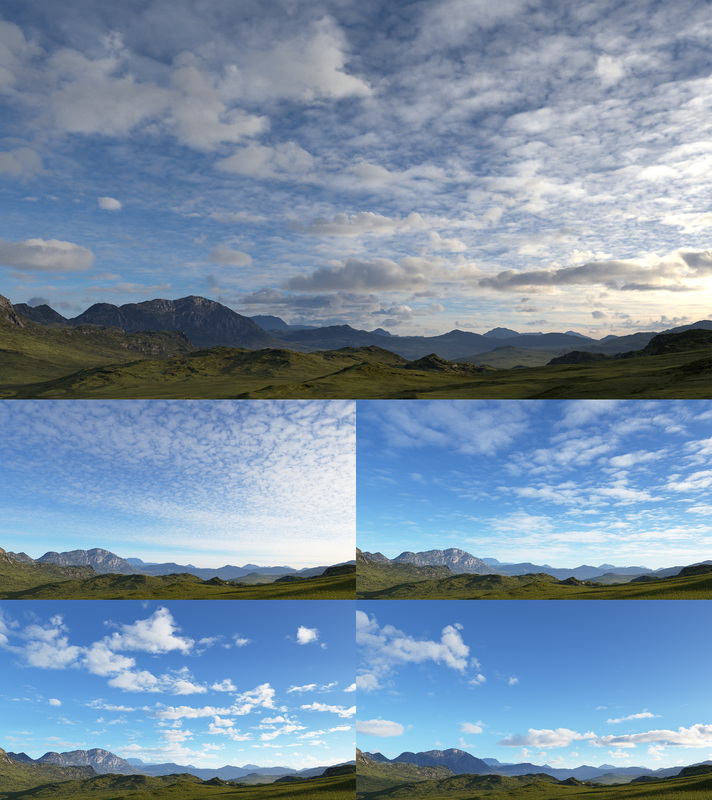 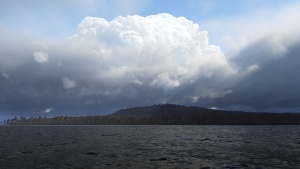 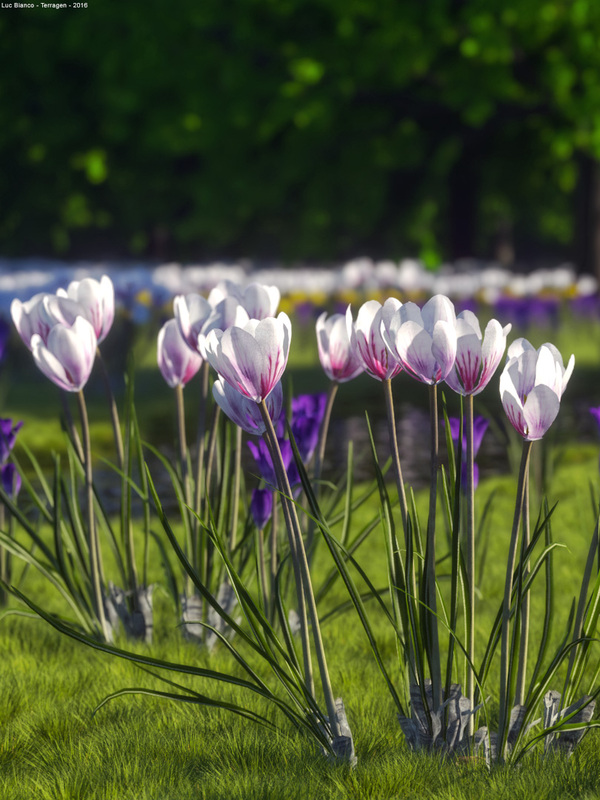 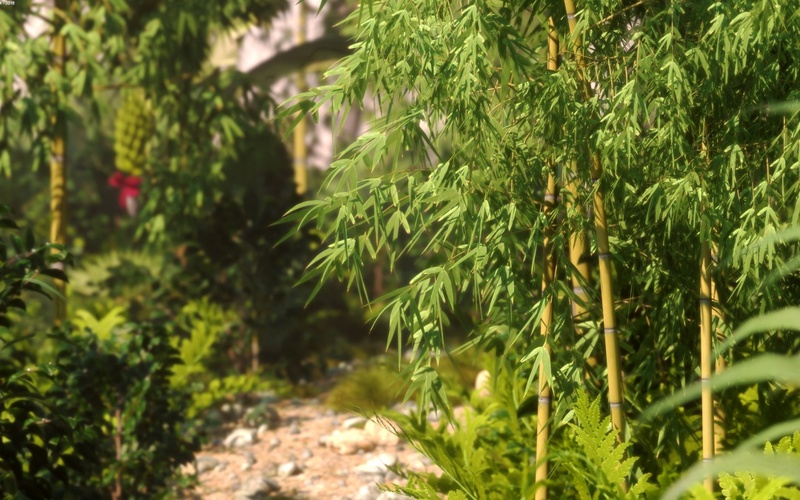 Complete scene is included which all shaders (no vegetation). 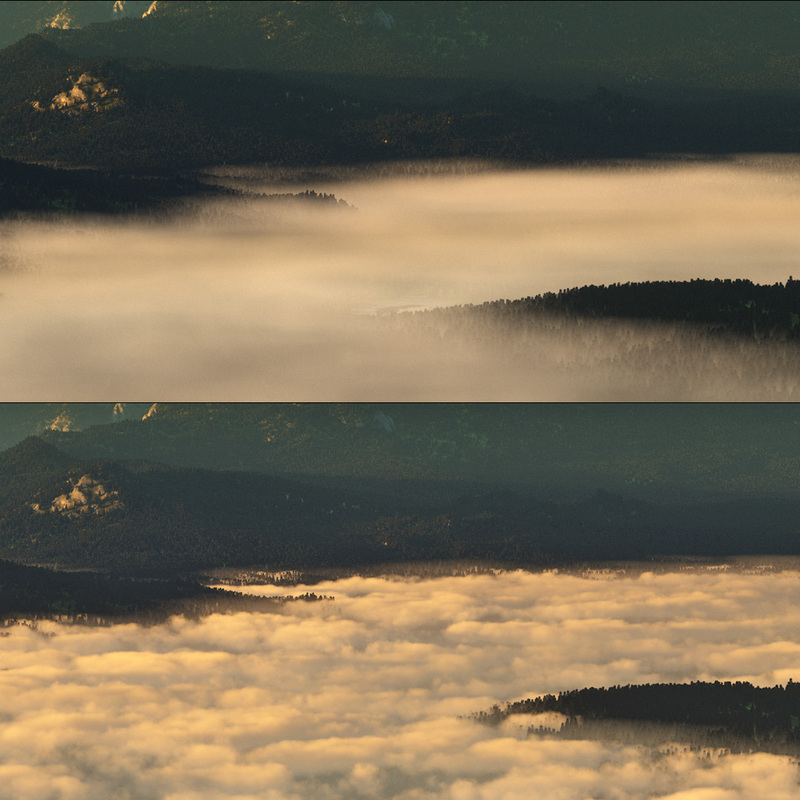 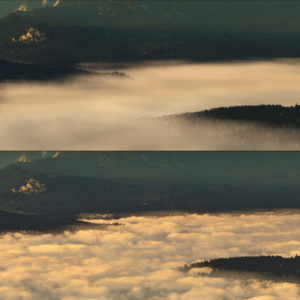 Fog layer preset with 2 types of fog, one is very detailed and compact, second one is more diffuse fog. 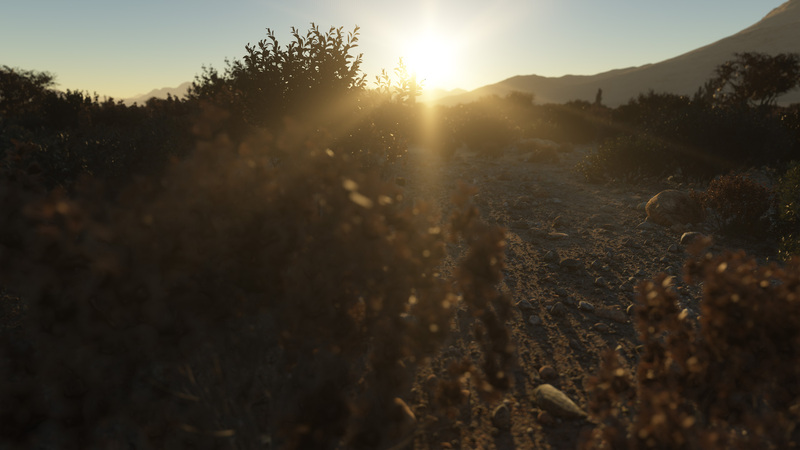 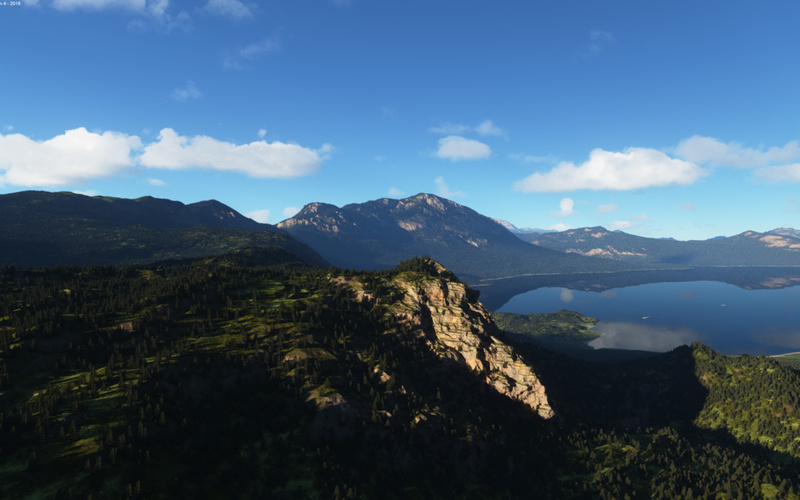 Deep valley scene is a complete and very versatile valley environment with a lot possibilities of virtual excursions and reuse. This scene will show you how to create stones ground, mixed with cracks and how to populate a scene. sunset from Luc BIANCO on Vimeo.